Hydrangea Love – Live. Laugh. Love. Lake. 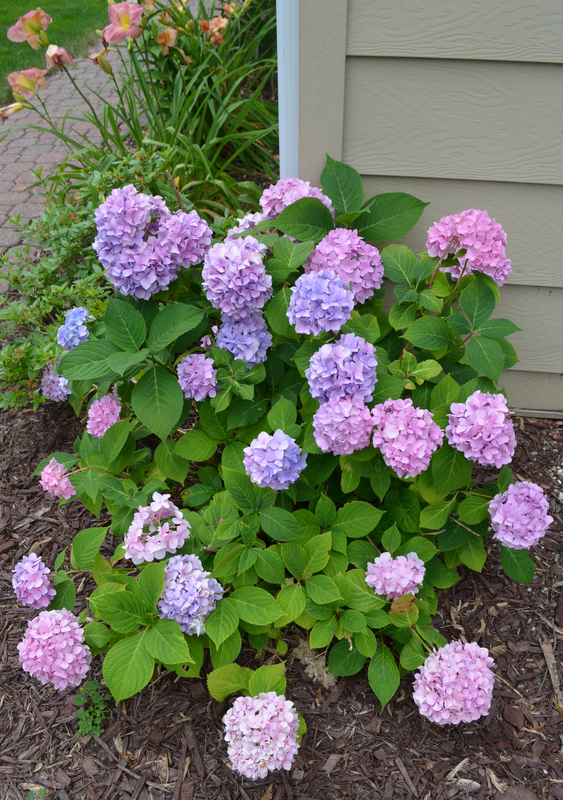 This entry was posted in In the Garden and tagged Hydrangeas, lake house, Spring Lake. Bookmark the permalink.